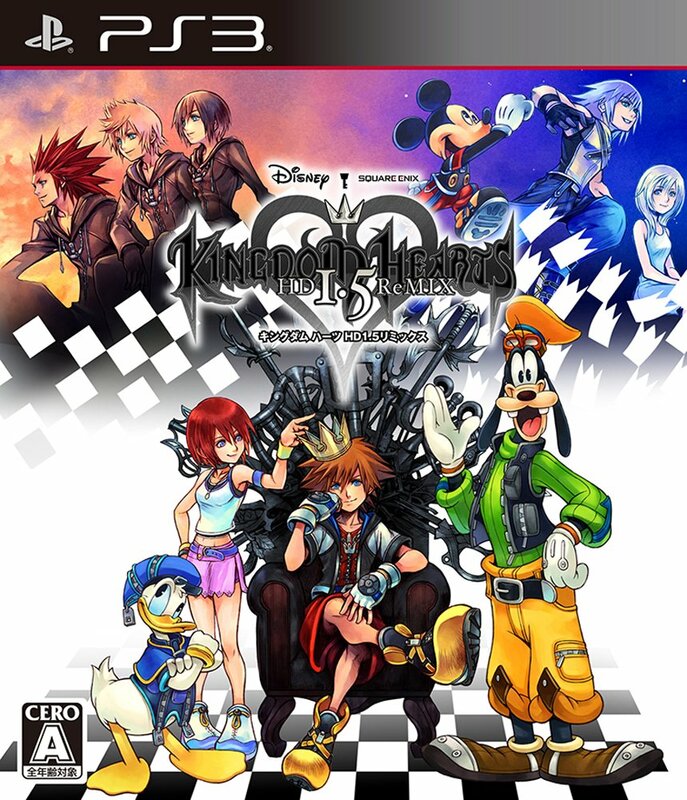 Currently working through Kingdom Hearts Dream Drop Distance on 3ds, would love another console version, although the series has been rapidly going downhill. Yeah, I played one of the early DS versions of Kingdom Hearts. As a fan of the old PS2 games, I was horribly disappointed. Since then I've avoided all of the handheld spinoffs they've released. It sure would be nice to play it on a console again.